They have all the characteristics of a tooth, from color graduations, natural textures, white spots, translucency, and whatever character you want in a tooth. You choose the color that you want your tooth to be and this is permanent. The porcelain does not discolor over time. They let light through so do not appear opaque, but very natural like a natural, unrestored tooth. Build up worn down teeth so they are longer again. They can build up broken teeth. They can make teeth white permanently. 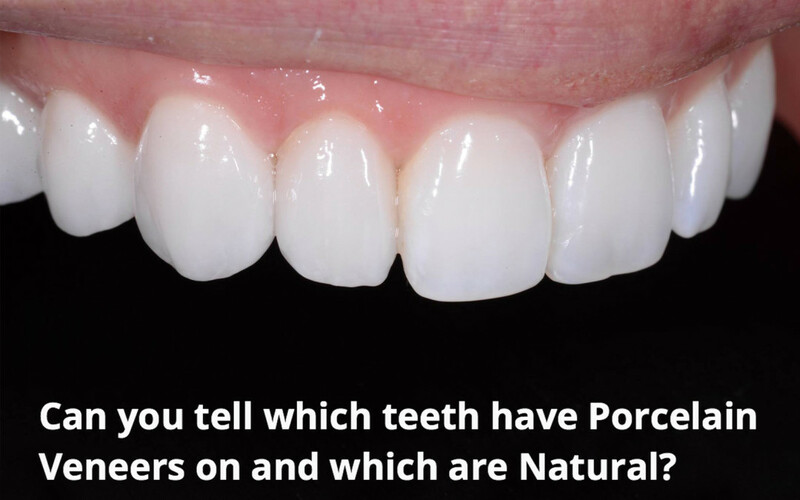 What Is Involved In Getting Porcelain Veneers ? Pick your dream smile. Let us know what you want, what your goals are, and we will help you achieve what you want. 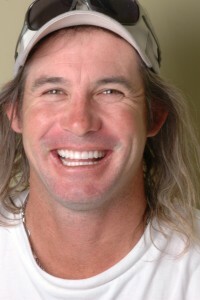 We will sit with you and design your smile with you so you get what you want in the end. View the Mock ups that we prepare for you so you can see the result before we even begin. We will get the mock ups as close to what you envisage as your dream smile before we even begin so you have a good idea what you will look like before you even start. TREATMENT VISIT 1 Interim smile. When you come in for the first visit, we will prepare the teeth for veneers and place the mock ups as your interim or temporary smile so that you get a chance to see the what the “finals” will look like and have a really good idea if it fulfills your goals. 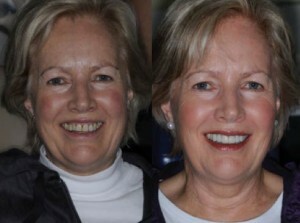 At this stage your smile is still in an acrylic stage so we can modify or change anything you want. TREATMENT VISIT 2 Final smile goes in. 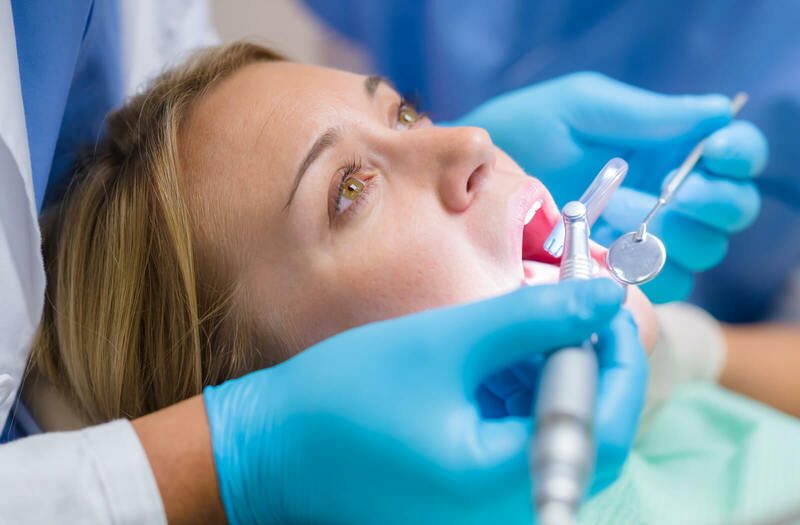 The process is very simple for the patient, in just 2 treatment visits you can have a new smile, and if you want you can use our brand new Nucalm Natural Anxiety-Free system or have traditional sedation, you can be totally relaxed during treatment. Much planning and preparation by dentist and laboratories occur outside the treatment plan. 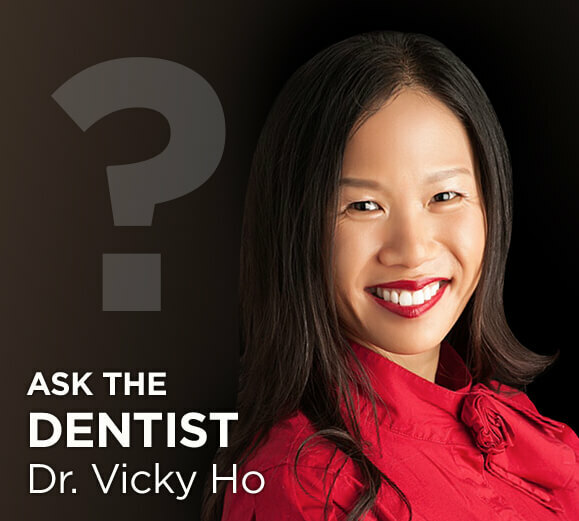 We execute each of our smiles according to a very detailed systematized protocol, which have been developed by our very own Dr. Vicky Ho after years of experience. This ensures that when it comes to our patients we do most of the work in planning and preparation, which means that when it comes down to treatment of the patients, it occurs seamlessly, like clockwork, and very quickly with “no fiddling about” for the patient. The system by which we create your smile is illustrated below. It is not a simple process and a lot goes on behind the scenes however we make it simple for you, the patient. We only choose to work with the world’s most skilled artisans who have all received training in the specialized field of cosmetic dentistry in America. Without this partnership the product that we get will be less than satisfying as our lab partners must be able to produce precisely what we design. Our lab partners are award winners in their field. They also use specialized equipment to ensure that we have the best colour match to blend to the natural teeth. They range in cost depending on which laboratory you choose, from $1850 to $2530 per tooth. How many teeth you choose to do depends on what you need to achieve. We will go through and help you design what you need to achieve the result you want. Whilst Porcelain veneers are very long lasting and as strong as enamel, there are factors in the mouth that can break them down. What broke your teeth down in the first place can also damage porcelain veneers. Whilst you can use them like normal teeth and eat whatever you want, things like bottles, olive seeds, hard popcorn, biting into a fork, etc things that would chip your natural teeth will also chip porcelain. If you have worn your natural teeth down by grinding and clenching and that is not rectified you would probably do the same with the porcelain veneers. So in other words, how long they last depends on the the conditions you put it through. We will diagnose all the pre-existing conditions in your mouth and help you to devise an after care plan to ensure you have the best life out of your investment for the long term. We have a 5 year warranty on the veneers provided that you follow all the care directions and protocols we advise. For more information, you can visit our website on www.smiledesignstudio.com.au or register now for our free information pack. How do I know what smile suits me? Most common questions we get asked ANSWERED. How do you fix crooked teeth without years in braces? How to get a whole new set of teeth (you don’t have to put in a glass at night) in 2 days. NUCALM The new Natural way to sedation, drug free and no side effects. Be one of the first in Australia to experience treatment anxiety free, the NUCALM way. Could it be possible? A dental non-surgical facelift? Well you be the judge! Headache sufferer? Constant neck stiffness or soreness? Worn down teeth? Grind and clench? What a bad bite can do for your face, muscles joints and more.